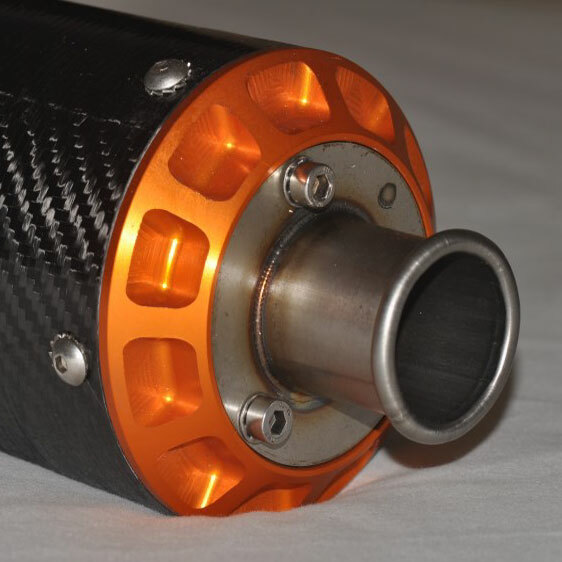 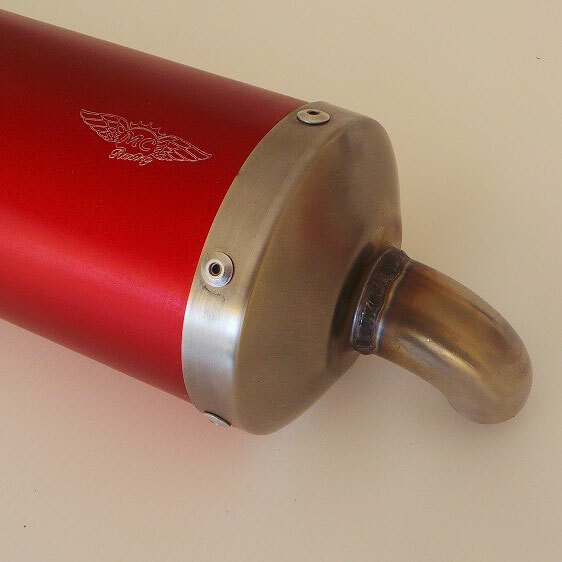 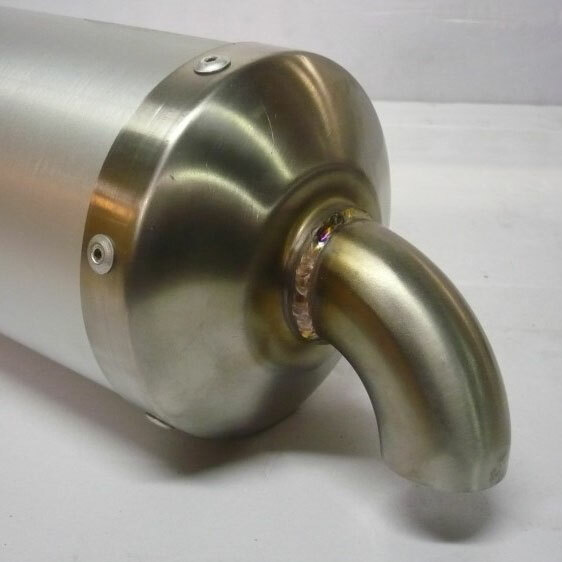 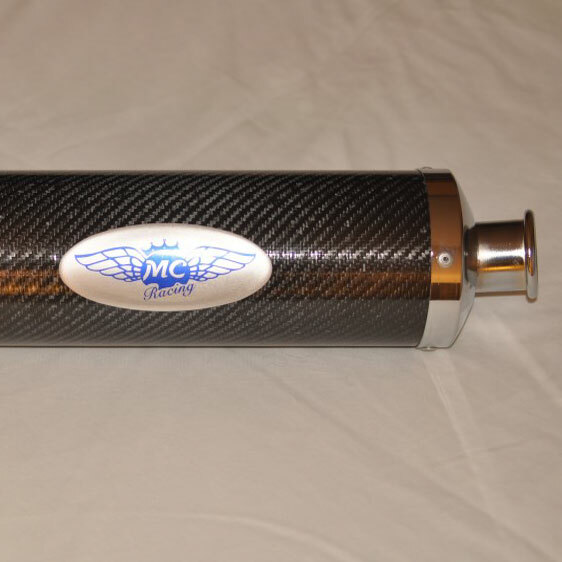 The MC RACING silencers represent maximum reliability in terms of performance and results in the world of karting. 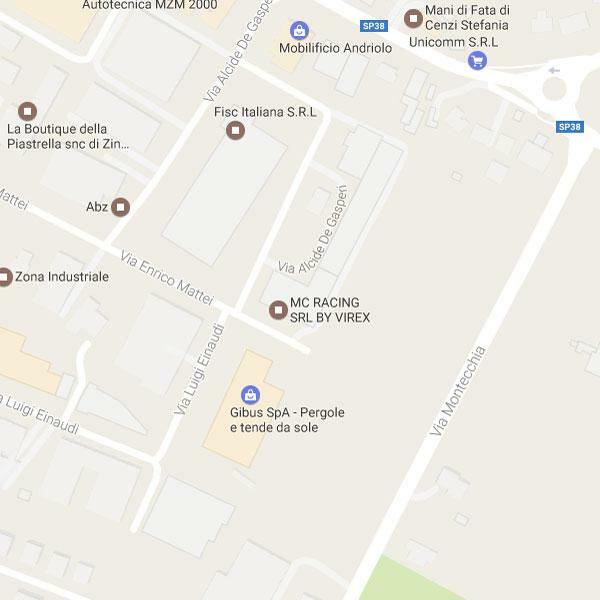 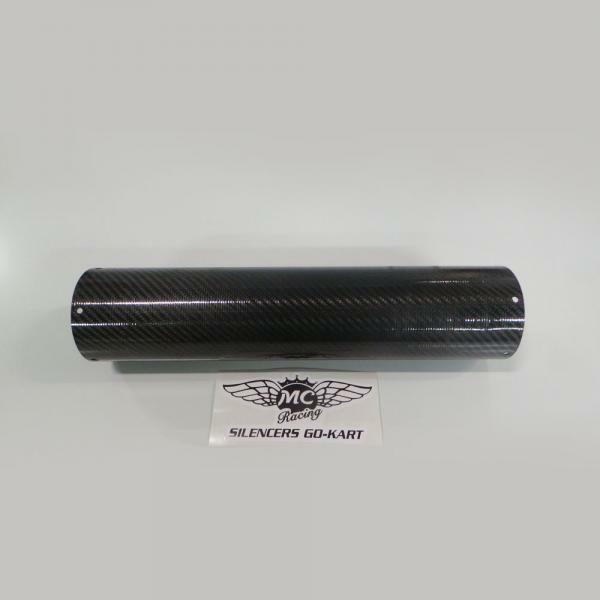 Both enthusiasts and professionals recognize in this brand a synonym with reliability and professionalism based on the high degree of specialization and technology that has led the MC RACING company to be a point of reference at European level. 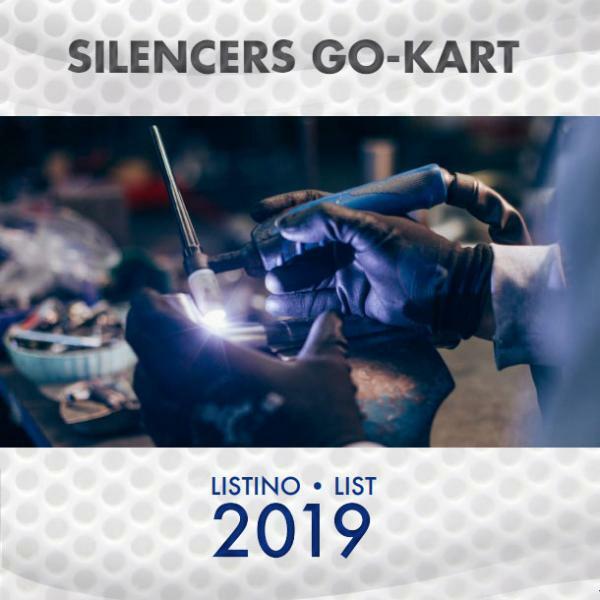 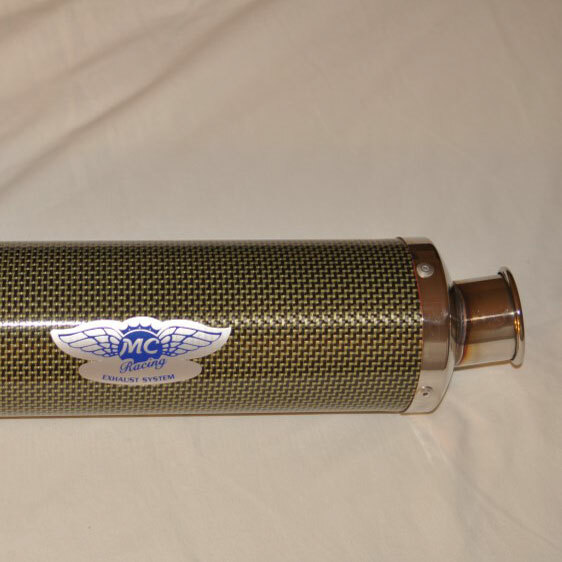 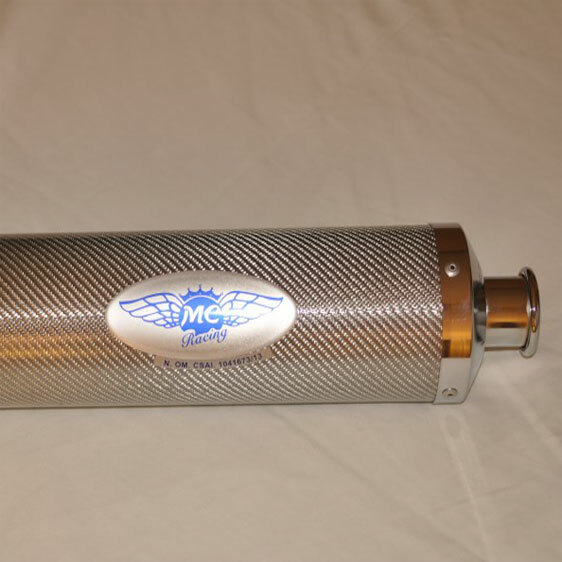 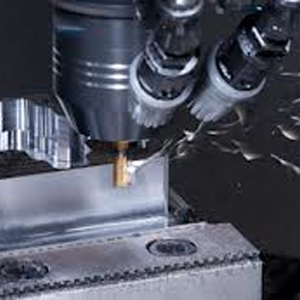 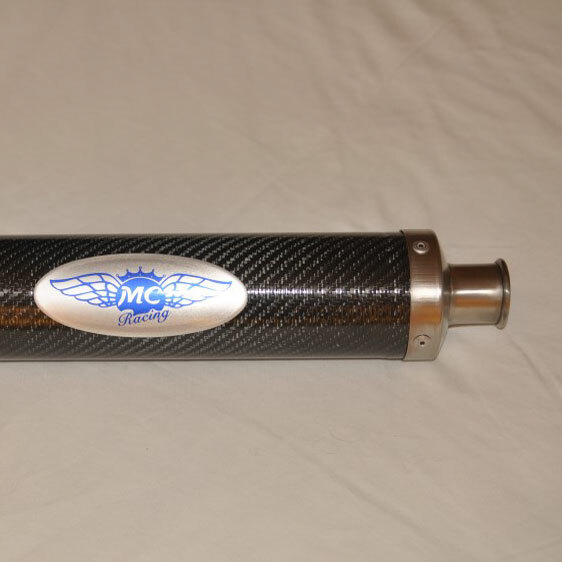 MC RACING offers, in addition to its proven line of silencers and components, an additional customization service according to the most various requests of the customer in order to solve any problems related to noise, performance, or materials used. 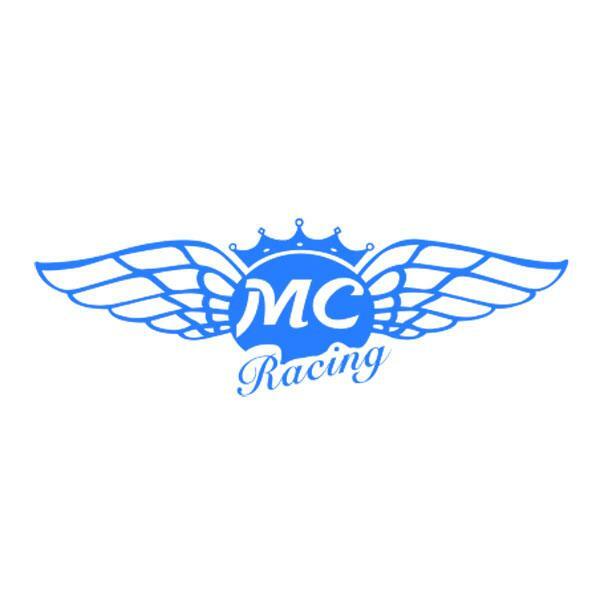 With its experience gained over the years, listening to the needs of pilots and experts and trying to optimize every single detail, MC RACING today plays the role of an expert and competent consultant who provides the best solutions at the lowest price in the market.